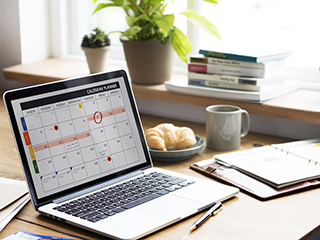 Event planning and management require a certain sets of skills which can set your company apart from the rest. 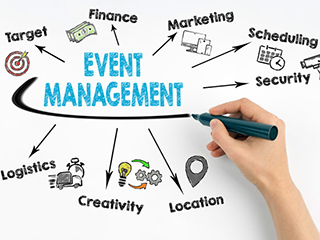 Some of the skills which would not only look good on the resume but also improve you as an event planner by having more clients trusting in your services have been discussed by Right Angle Events in this blog post. As an event planner, you will be managing people, thus having excellent interpersonal skills are essential. When you have good interpersonal skills, you are able to work with different types of people and you appeal to a wider range of individuals. Along with this, if you want to strive as a corporate event planner, being aware of corporate manners and being goal-oriented at the same time will be beneficial to the highly formal corporate clients. 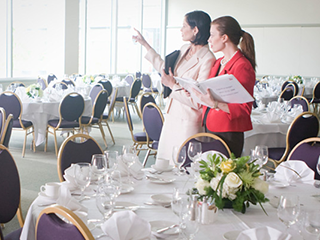 An event planner also has to manage a set of staff doing multiple tasks for the event. Right angle events cannot emphasis enough on the necessity of organization skills. Organization is a must especially as event planning involves coordination of a variety of details. Along with this, one should be able to handle pressure and come up with alternatives when something goes wrong, which happens most of time. So, having plan Bs and even a backup plan C is a given. Creativity is another skill which will help you to strive in this career. 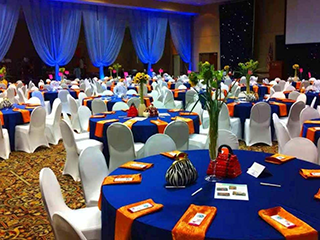 Event planning requires you to have more depth to creativity as creativity is not only restricted to décor and physical appearance of the venue but also incorporates the way you come up with creative solutions for marketing issues and other issues. When all these skills are amalgamated, you will create an unforgettable atmosphere and memory for your guests. Right Angle Events offer a full range of event planning services in Melbourne and can assist you to know more about event planning. Feel free to contact us by giving a call at 03 9702 9003/0438 051 134 or email us at info@rightangleevents.com.au.